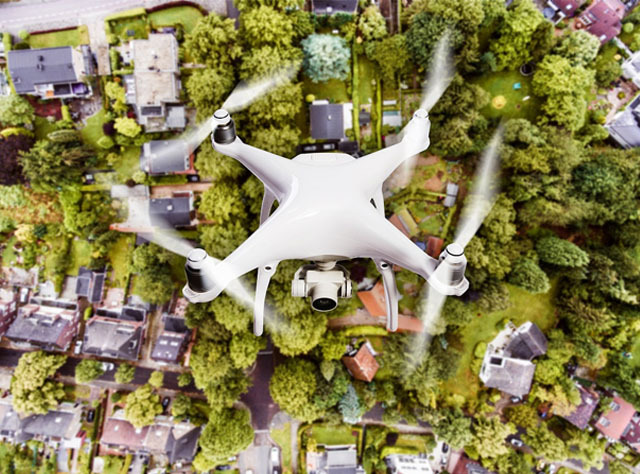 For the building’s main structure, it was crucial the roof system offered the optimum waterproof protection as well as being able to accommodate an array of details and an uneven concrete substrate. Sika-Trocal’s Type ‘S’ system was more than suitable for the task. 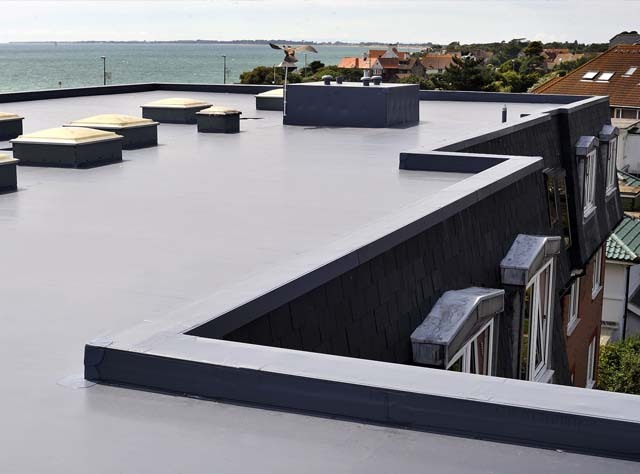 A total of 4,000m2 of Sika-Trocal Type ‘S’ was installed across two roofing areas at Aureus School. The main building’s roof contained an uneven concrete substrate, a challenge that was comfortably overcome with the homogenous, synthetic, single-ply Type ‘S’ membrane. A rapid and economic solution, the system – selected by contractors Kier Construction – was installed during a 10-week programme by FCB Roofing. 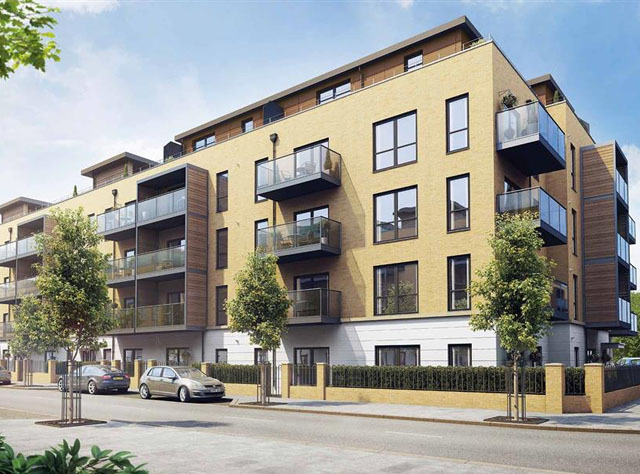 It was mechanically-fastened to the surface using the unique Sika-Trocal Laminated Metal Discs, resulting in a watertight, durable solution that looks as good as it performs. Thanks to the membrane’s flexibility it easily accommodated the retrofit of a number of complicated details, such as parapets and a perimeter safety rail, whilst maintaining the building’s watertightness. The Type ‘S’ system was also the waterproof covering of choice for an adjoining building which houses the school’s gym and dance studio. It was installed to a metal decking, as a single-ply solution comprising a layer of high-performance insulation. 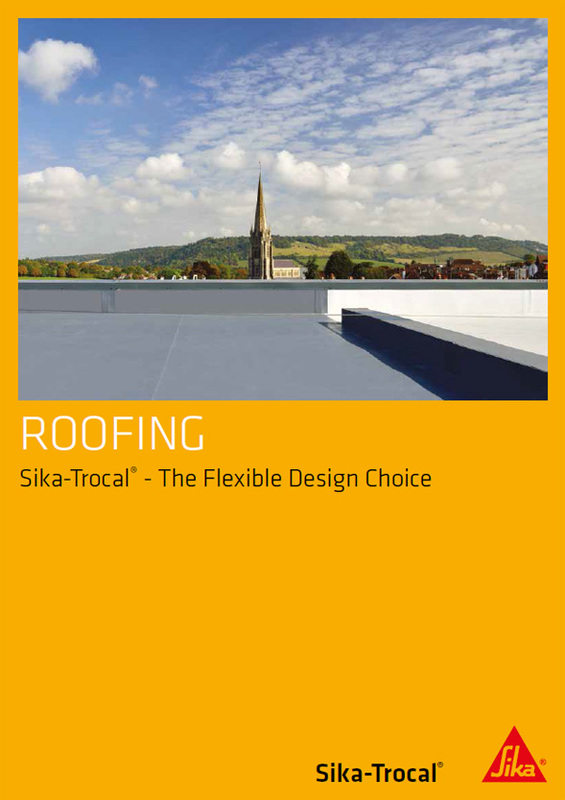 Working to an agreed 13-week deadline, FCB Roofing completed the school’s roof installation three weeks ahead of schedule – thanks to the easy-fit, flexible properties of Sika-Trocal‘s Type ‘S’ system, which also offered a 20-year guarantee. 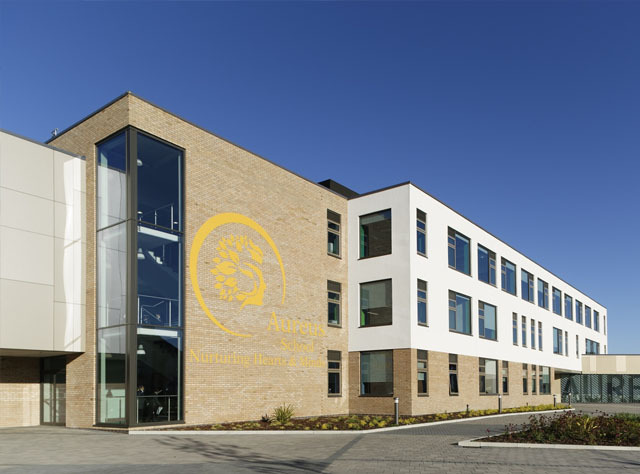 Aureus School, which opened in September 2017, is the recipient of a smart, watertight roof befitting of the progressive establishment it’s designed to protect from the long-term rigours of time and the elements.